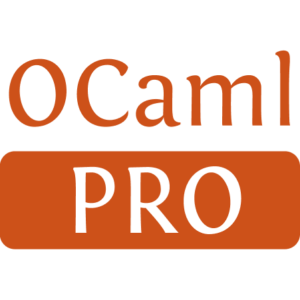 This tool knows about several editors, and several OCaml editing tools existing as opam packages. It automates the configuration of these editors, providing base templates when appropriate, and suitably installing the editing tools in the editor's configuration. 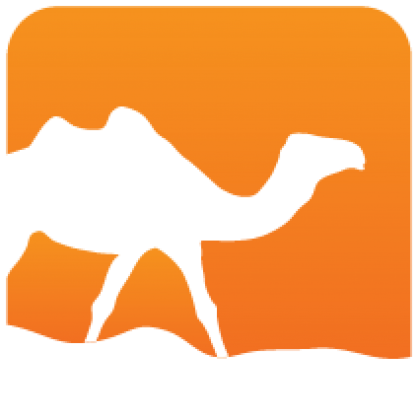 For example, it will configure your emacs or Vim to indent OCaml files using ocp-indent if you have that installed. Opam-user-setup is designed to be suitable both to beginners not wanting to be bothered with configuration files, and to people who manage them carefully. Installed 1493 times last month.